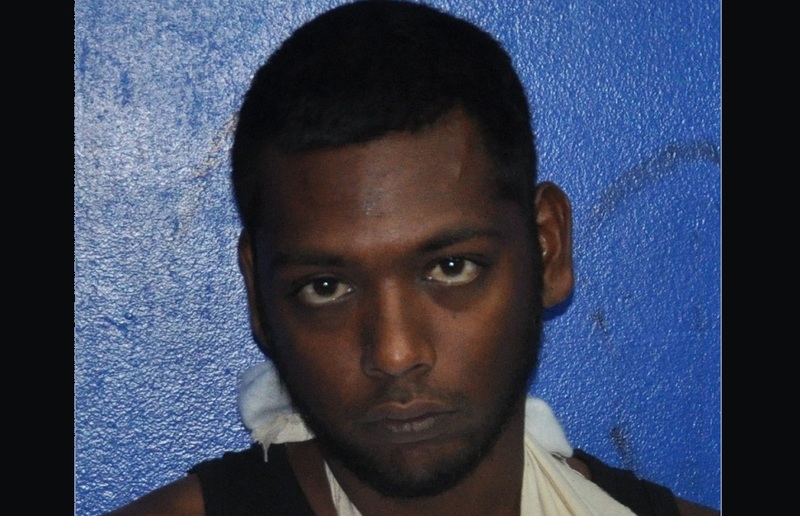 A La Romaine man is expected to appear before a San Fernando Magistrate on Tuesday after being arrested and charged with housebreaking and larceny, hours after the reported incident. 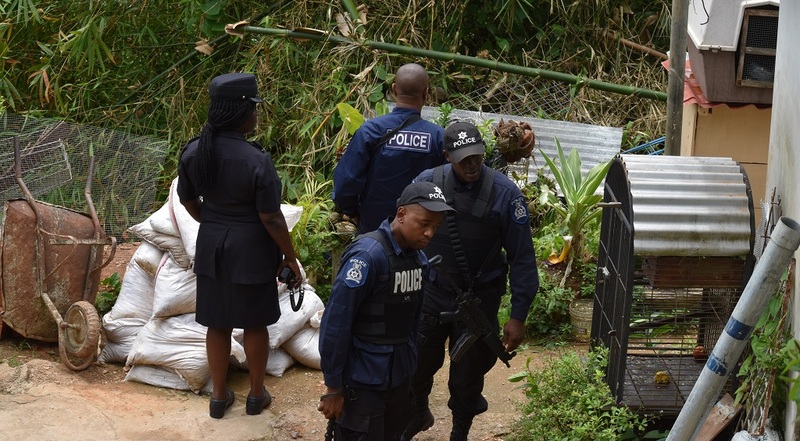 Brian ‘Catsy’ Gonzales, 56, of Church Street, La Romaine, was arrested by officers of the La Romaine Police Post following enquiries into a report of housebreaking and larceny at a property along the Southern Main Road, La Romaine on Sunday, July 22. 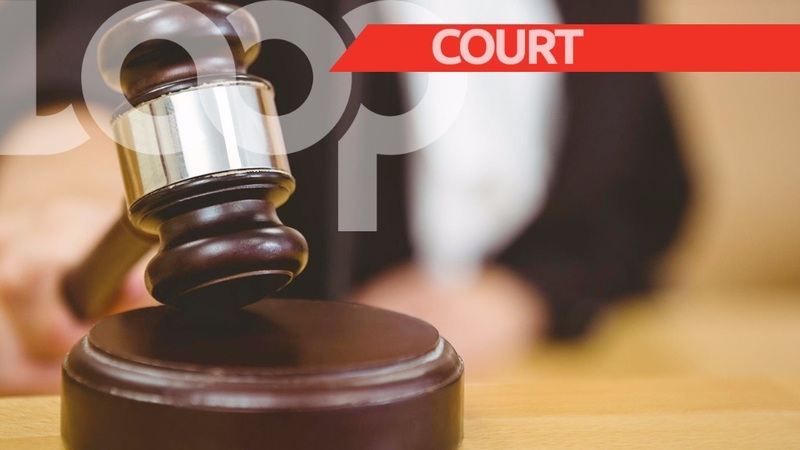 The victim, a 35-year-old draughtsman, secured his home around 11 pm on Saturday, July 21 and retired to bed. 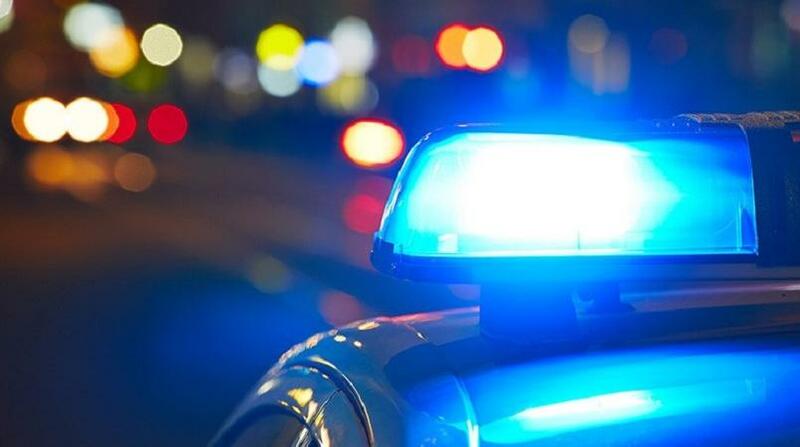 He woke up at 5:45 am the next day and discovered a window broken and two cellular phones, a Play Station 3, six Play Station 3 games, a black handbag, a 32 inch Samsung television and a quantity of cash missing. A report was subsequently made leading to a number of the items being recovered at Gonzales’ home mere hours later. Charges were laid by PC Shawn Roopchand of the La Romaine Mobile Post on the same day.